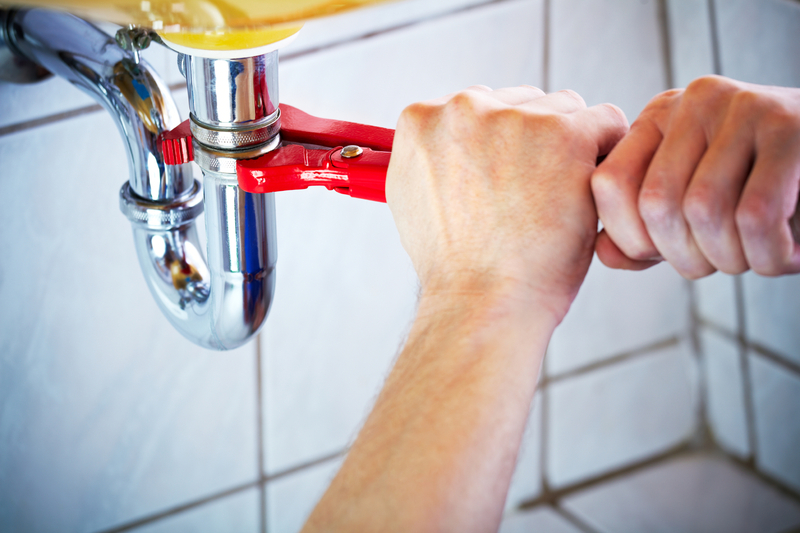 Over the years plumbing maintenance has been a thorn in the flesh for property owners, managers and homeowners alike. This has become a thing of the past, thanks to Adco Plumbing Brisbane. We have taken the initiative of offering unsurpassed solutions for your plumbing maintenance problems, and our dedicated ground team of commercial plumbers ensures that these problems are handled in a way that eliminate any headaches for you. As a company, we specialize in all repair work, from simple to complicated, leaking taps and toilets, to burst water pipes; irrespective of the scope of the project, all over Brisbane and beyond. If you suspect you are experiencing one, or more, of these problems, our dedicated team of commercial plumbers will be able to detect the cause, as well as taking the time to prescribe the best remedial measures, at the most competitive and affordable rates in town. 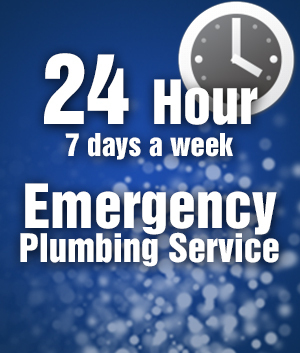 Depending on your requirements, we offer a 24 hour plumbers service, if required, and for the emergency repairs we are available seven days a week. Our commercial plumbers Brisbane are able to undertake repairs on copper piping as well as plastic piping, within your walls and underground. When working within your walls, or under ground, we leave you with a complete superbly finished product; meaning there will be no need to call an alternative service provider to redo the plastering on your walls or look for a landscaper, if your pipes are underground. We also specialize in repairing, or the replacing of, your hot water system. We are committed to providing this service within a 24 hour period. Our tradesmen always wear our uniform, whilst on duty, and drive branded vehicles or vehicles marked with our logo, so that you can rest assured in your knowledge of who is knocking at your door, anytime we visit. At Adco plumbing, service delivery is our core driving force, and we do not commission a project until you are completely satisfied with the completed works. Come in and see us and we will take care of the rest. Whether it be an emergency situation or not, you will find someone on the line to talk to you and offer you the best solutions for your individual needs.